Welcome to the bustling city of Bangkok, where there is so much to engage your senses that it is hard to stay still for minute, just like their traffic. 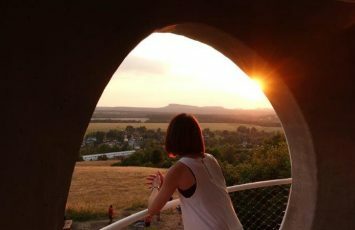 With all these hectic-ness and glorious Thai food options, how can one keep fit and healthy, and achieve work and wellness balance. That’s where there is 1 very interesting sport that one can consider, growing steadily all these years. 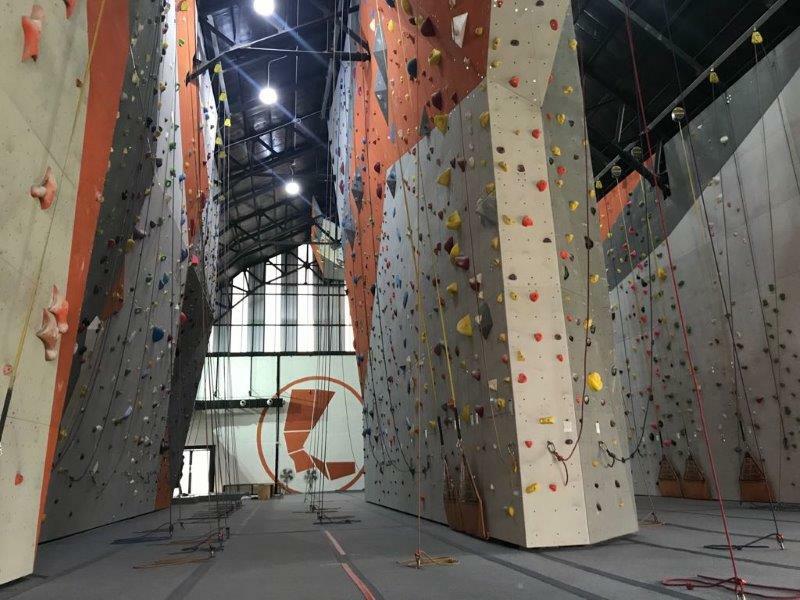 Its expanding even faster across Asia…indoor rock climbing. 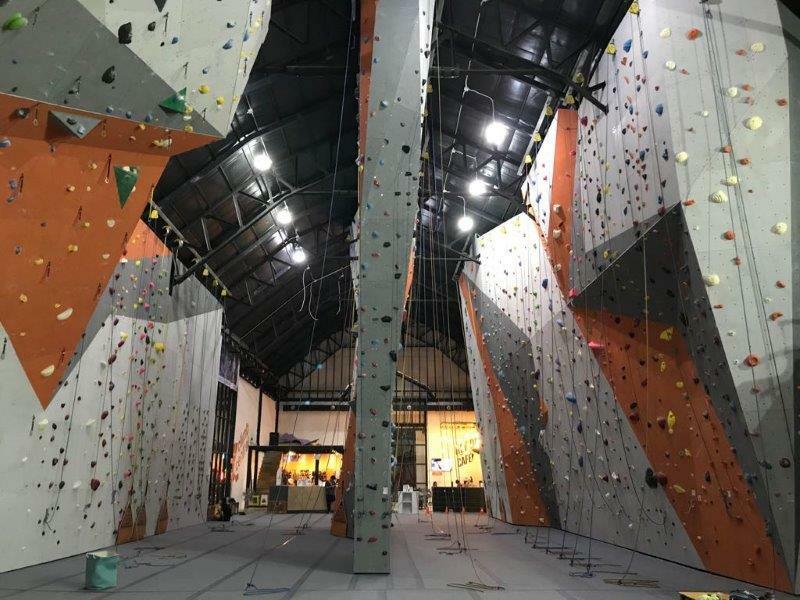 I visited some rock climbing gyms in Bangkok in Feb this year, and really enjoyed it immensely, so wanted to share where you can check them out and get a good workout as well. 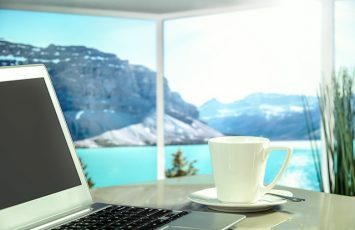 Visiting Malaysia? 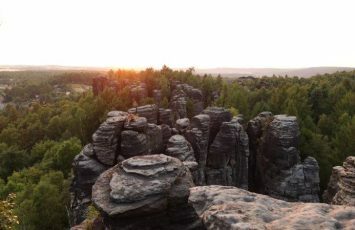 Then you might want to check out their 11 rock climbing gyms there! 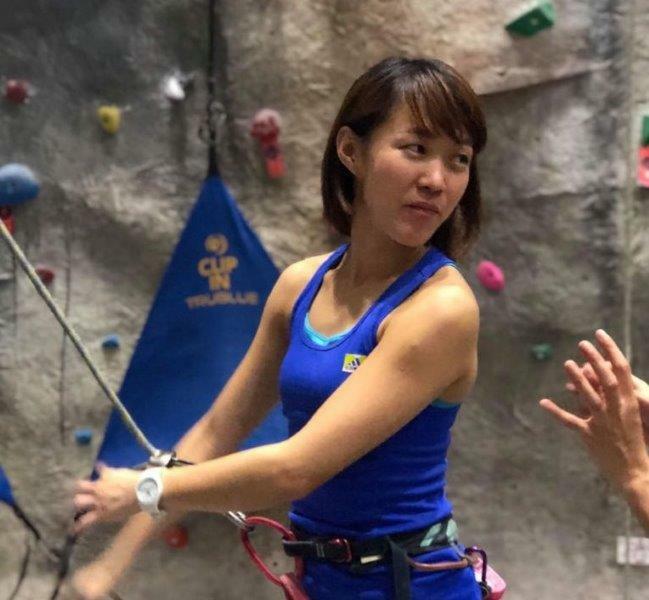 Climb Central had its first indoor rock climbing outlet in Singapore Kallang Wave mall, and got so successful that they have branched overseas in Bangkok. I love how open and spacious the gym feels, with its high industry ceilings and signature climb central orange theme. 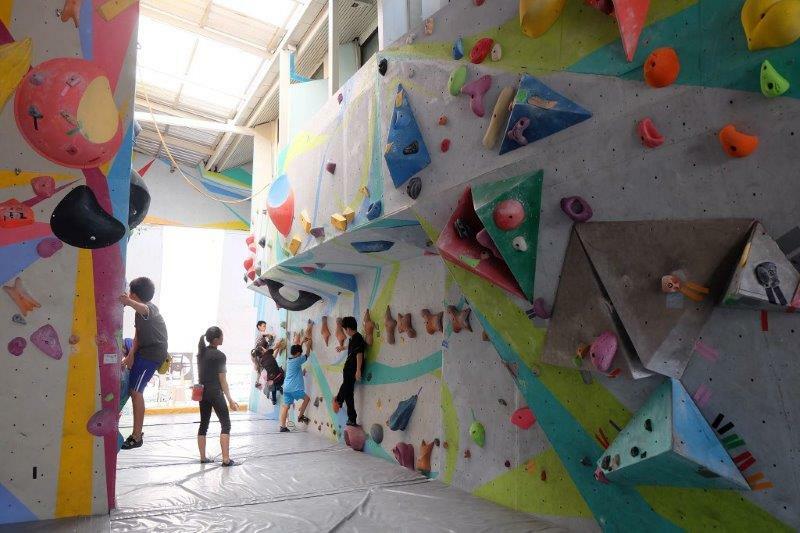 The gym is also air conditioned and very well maintained and clean, making it perfect for people who want to bring their young kids or are new to climbing. Location is a slightly far out, so its better to GRAB there or drive. Had loads of fun there with a bunch of friends. Its a nice gym with a cosy community and quite a wide range of visitors from locals to expats. It has more than 700 sqm of climbing surface, from top rope to lead climbing to belaying. 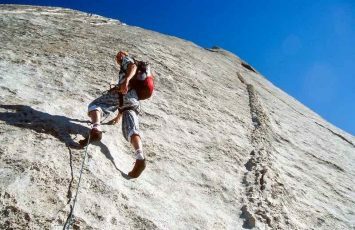 There are a few auto belay routes there, but generally it is important that you have a slight climbing experience to climb here and experience as many routes as possible. Remember that you need to get a belayer certified tag as well in this Thailand rock gym, but it shouldn’t take long if you come during a non peak period. Welcome to the largest rock climbing gym in Thailand, as what others have mentioned. It is located in the Bangna area of Bangkok, with more than 1,100 square metres size with climbing up to 11 metres height. I really love the name of this gym..pro~! This Thailand rock gym has 10m high climbing walls and surface with vertical and overhang climbing. 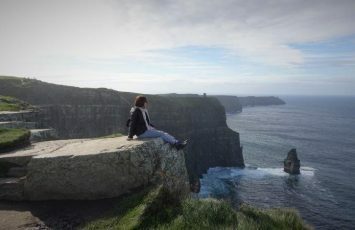 Have yet to visit it myself, but perhaps one day! 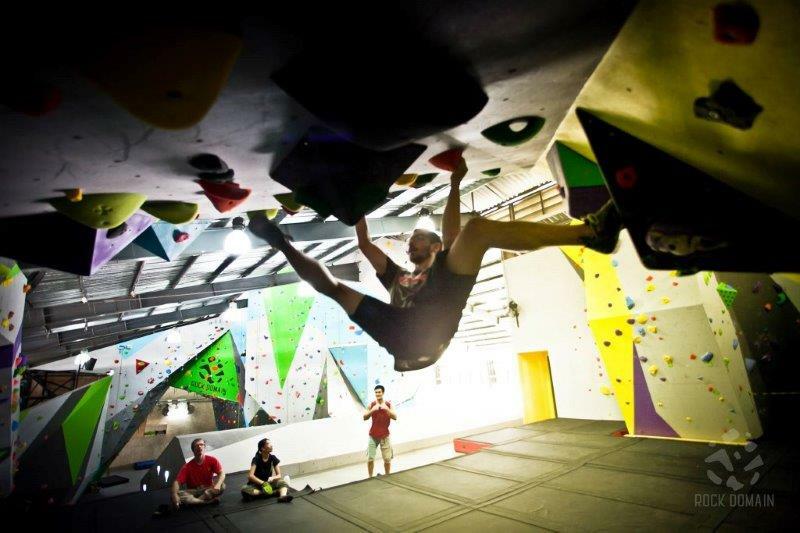 Concluding my article about all the fun filled indoor rock climbing gyms in Bangkok city. 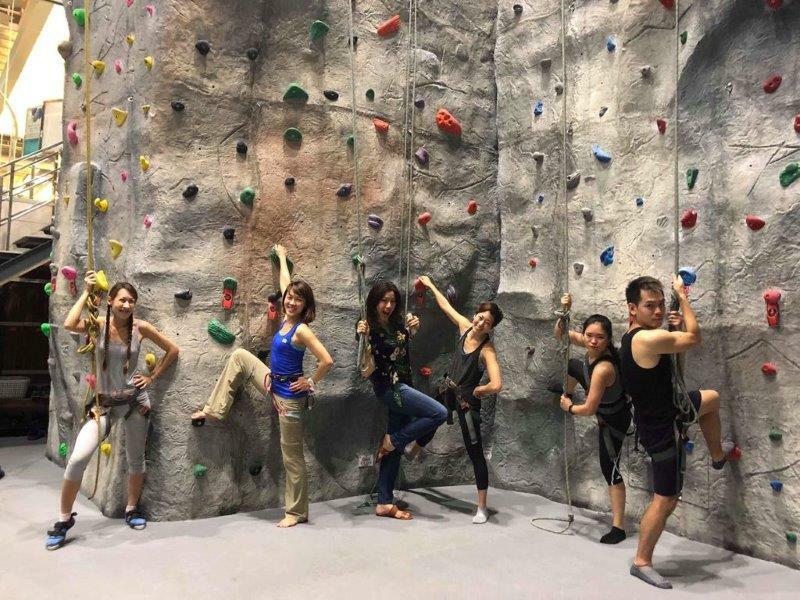 Indoor Rock Climbing Bangkok Gyms – Visit one today! 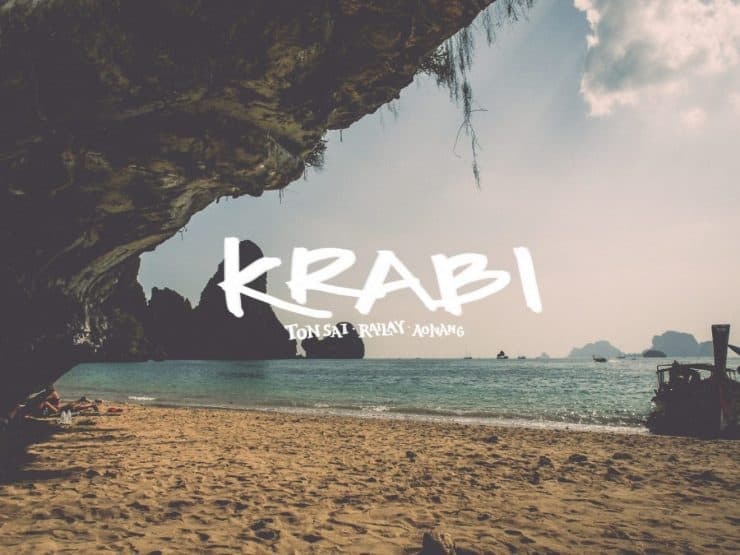 If you are more into outdoor climbing and want to explore the surrounding of Thailand, the 1st will be at the doorstep of Thailand – KRABI CLIMBING. 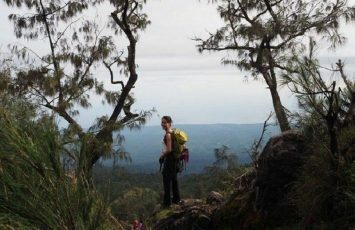 If you want to go beyond and do an overseas adventure travel aka climbing trip, then the top climbing destinations in Asia will be your next article to read. 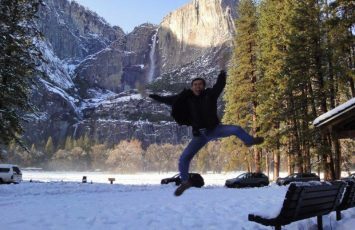 Enjoyyy….